A new website to support the team in the field. 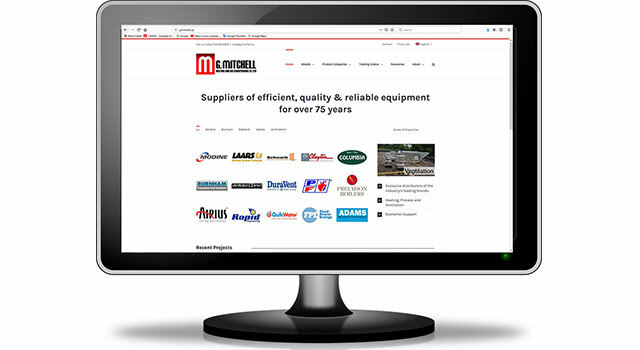 G. Mitchell, a distributor of high quality heating, ventilating and air conditioning equipment, wanted to have its company philosophy at the centre of its new website. 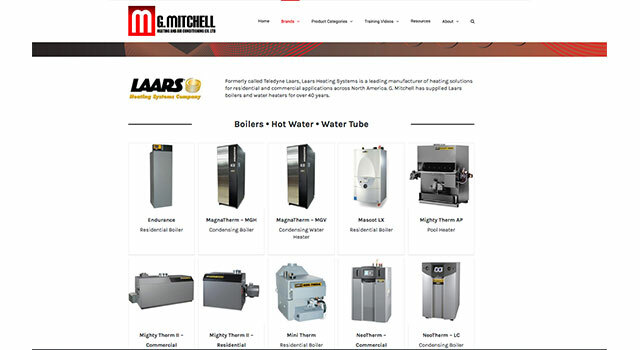 G. Mitchell provides on-going support services before, during, and after sales! 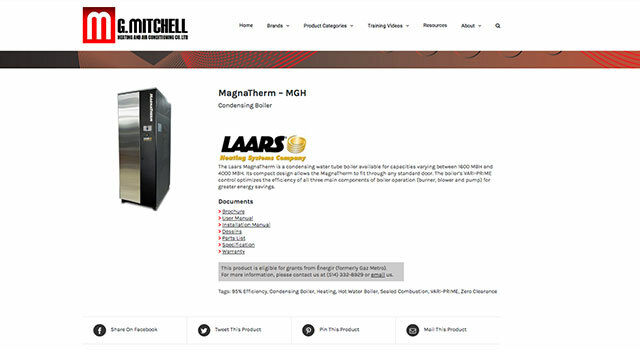 We developed a mobile-friendly site that provides partners in the field with quick access to training videos and product specs to give them the support they need.